A new TV series aims to understand the world’s most famous hotels, “where the past, present and future converge”. Fronted by iconic US journalist Peter Greenberg, Hotels with a Past will get deep into the histories of some of the best-known hotels, including Hotel Raffles, Singapore, The Plaza in New York, Hot Springs, Virginia and The Omni Homestead Resort in Hot Springs, Virginia. The oldest hotel in the series, The Buccaneer in St Croix, dates from 1653 and the most recently built was New York’s The Plaza, which dates from 1907. The Travel Detective with Peter Greenberg is one of America’s most popular travel TV shows. It gained popularity because of its user friendliness; the show offers snappy half-hour episodes on hidden gem destinations designed with the ease of the traveler at heart. “Historic Hotels of America and Historic Hotels Worldwide are thrilled to be collaborating with Peter Greenberg to increase the recognition and celebration of many iconic and legendary historic hotels through his Hotels With A Past series,” explained Lawrence Horwitz, executive director Historic Hotels of America and Historic Hotels Worldwide. 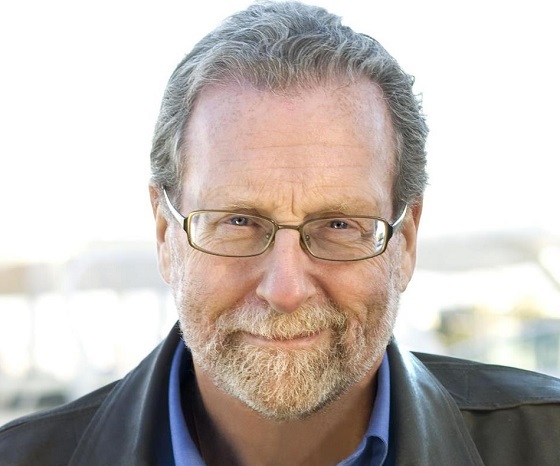 Peter Greenberg is also an Emmy Award-winning producer for his NBC News Dateline story, Miracle on the Hudson, about the passenger jet which crashed on the Hudson river in 2009. Historic Hotels of America and Historic Hotels Worldwide both nurture and support the heritage of internationally important hotels. Watch Hotels with a Past on The Travel Detective show on PBS, on PeterGreenberg.com, HuffingtonPost.com and on YouTube.